Gladys Hyatt has been on the Blue Skies for Children board since 2002. She previously held the position of President for two year, and has for many years been the Treasurer. Gladys is a retired partner of Moss Adams. 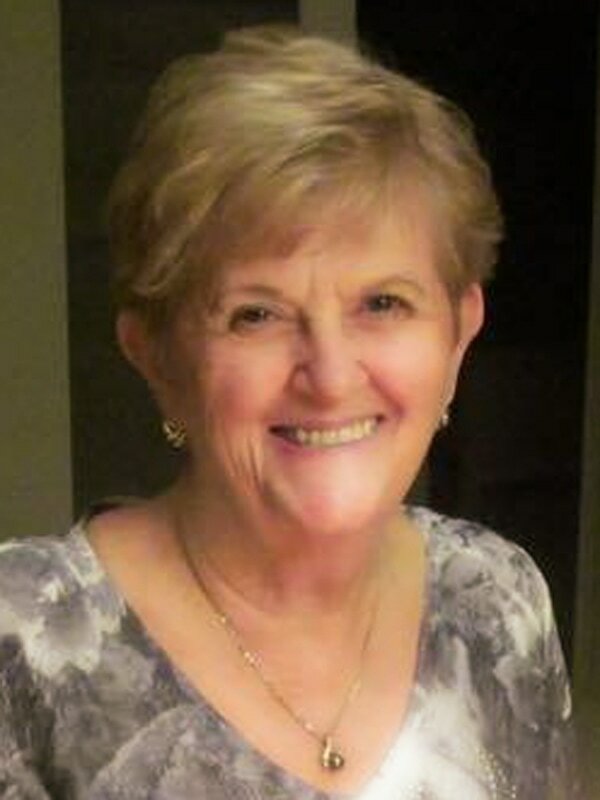 She loves to travel and enjoys spending time with her family, friends, grand kids, and great grand kids.